AUSTRALIA'S peak clean energy body has updated its provisions for greenhouse gas emissions at two major Gladstone industries. 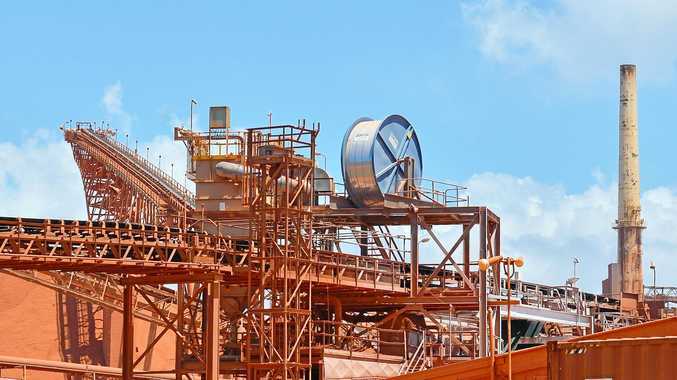 The Clean Energy Regulator's update permits Queensland Alumina Limited and Rio Tinto Yarwun to release 3.3 and 2.3 million tonnes respectively a year. The new figures showed provisions for the Gladstone Power Station, Boyne Smelter Limited, Orica Yarwun and Santos GLNG, set between 2016 and 2017. The Gladstone businesses are among 353 in Australia, who under environmental laws, must stay under the highest annual emissions over a five-year period. 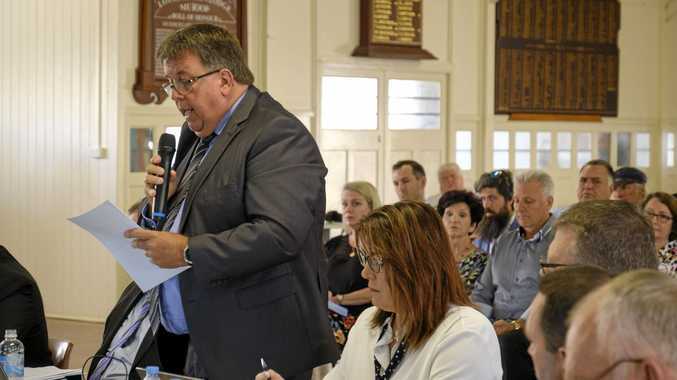 Queensland Alumina Limited general manager Mike Dunstan said the company understood "the importance of sustainability for future generations". In the company's Sustainable Development Report Card for 2017 it said it avoided the release of 1832 tonnes of C02, equivalent to planting 6832 trees or removing 458 cars off the road for a year, by recycling and reusing waste. "Amongst our energy initiatives this year has been a reduction of moisture in our bauxite and hydrate," Mr Dunstan said. "These projects have reduced our energy usage in our calcination and evaporation processes." The highest emission allowance in CER's safeguard baseline for the region is for Gladstone Power Station, with 6.97 million tonnes. Meanwhile BSL can release 1 million tonnes of C02 in a year and Santos GLNG had 1.6 million tonnes. Rio Tinto Yarwun said the company and its employees were committed to finding ways to reduce greenhouse gas emissions. "One of our initiatives is to reduce moisture in our product by changing equipment and using a drainage aid," a spokesperson said. "This results in less energy used in the final drying stages to make alumina." As of next week The Observer will publish daily air quality data on page 2.